Welcome home to 377 Ridgewood Dr. 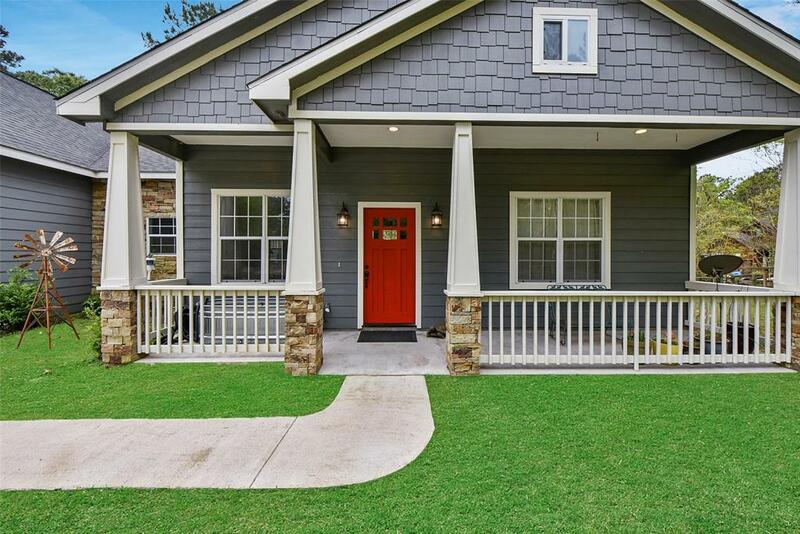 This beautiful 1.5 story Craftsman style home on an acre is a complete showstopper! 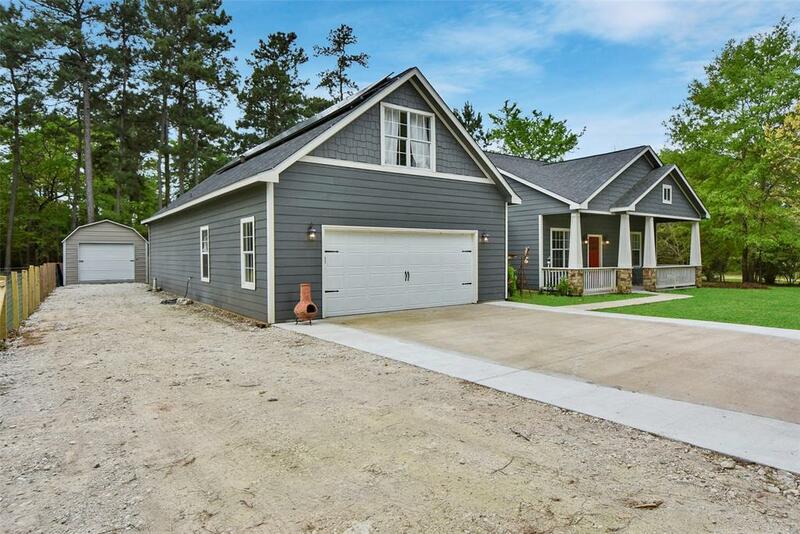 This 3 bedroom/2.5 bath home features a wonderful open floor plan with soaring ceilings and wood floors throughout. The kitchen is the centerpiece of the house with beautiful custom cabinets, a large farmhouse sink and an expansive island with a built-in microwave. The master includes tray ceilings and a sliding barn door leading to the master bath. From there, you will find a huge walk-in shower, jetted garden tub and dual closets with built-in organization. The secondary bedrooms offer natural light through the huge windows and connecting Jack and Jill bathroom. Have a boat or trailer to store? 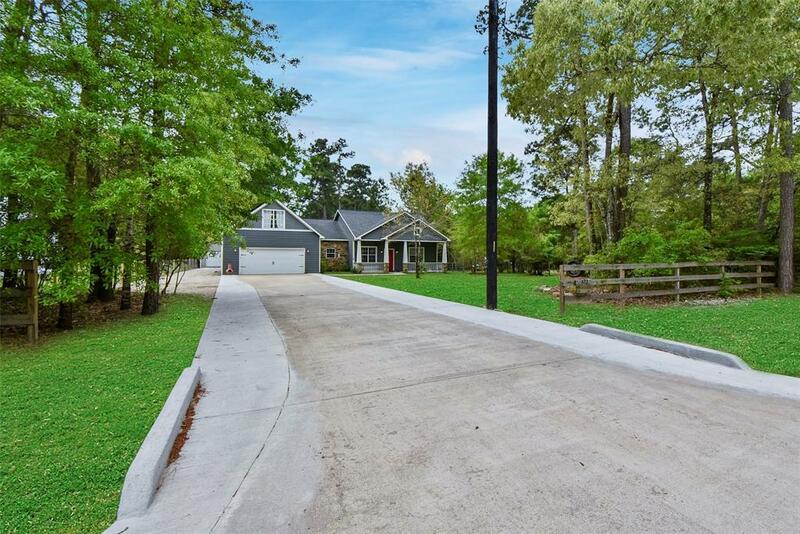 You'll love the crushed gravel drive on side leading to the backyard! 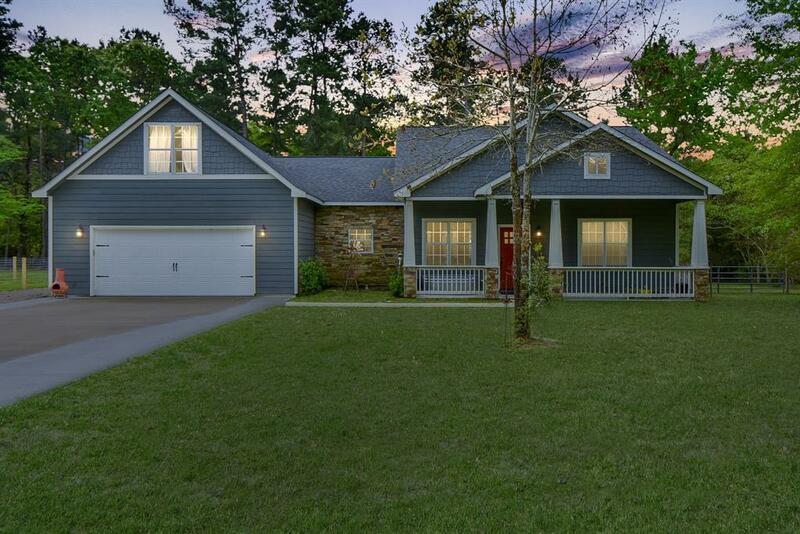 The property is perfectly manicured with mature trees and plenty of room to explore all that this fabulous Magnolia home has to offer! Schedule a showing with your Realtor today, because it won't last long!